As long as you live, you cannot evade events. 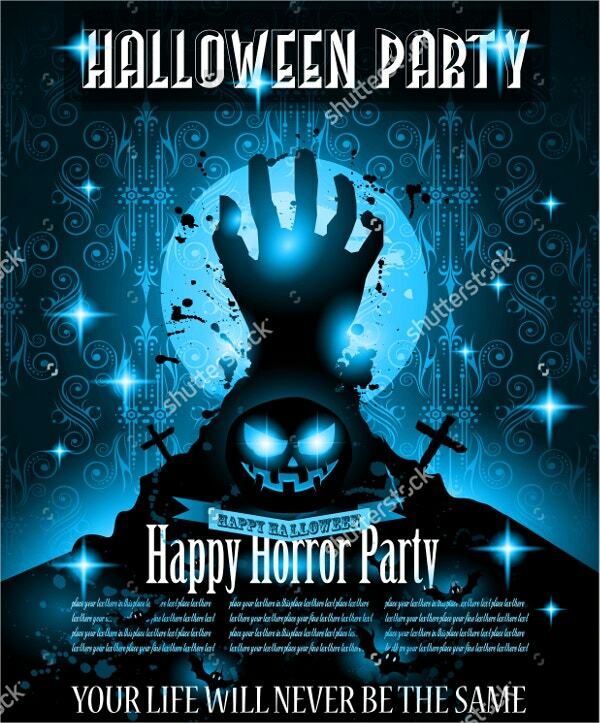 Perhaps you are not a professional event planner, but occasionally, you will have to hold parties. 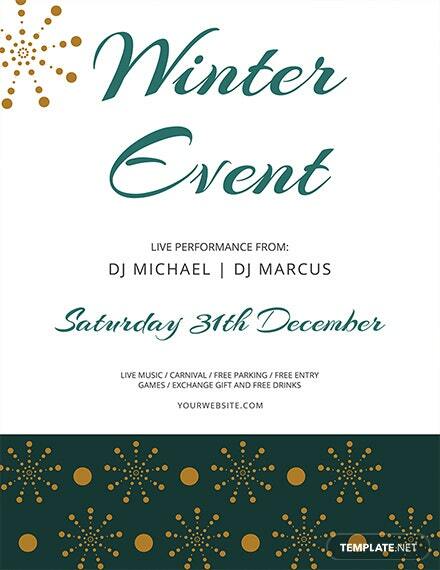 They could be seasonal, annual or once in a lifetime event. 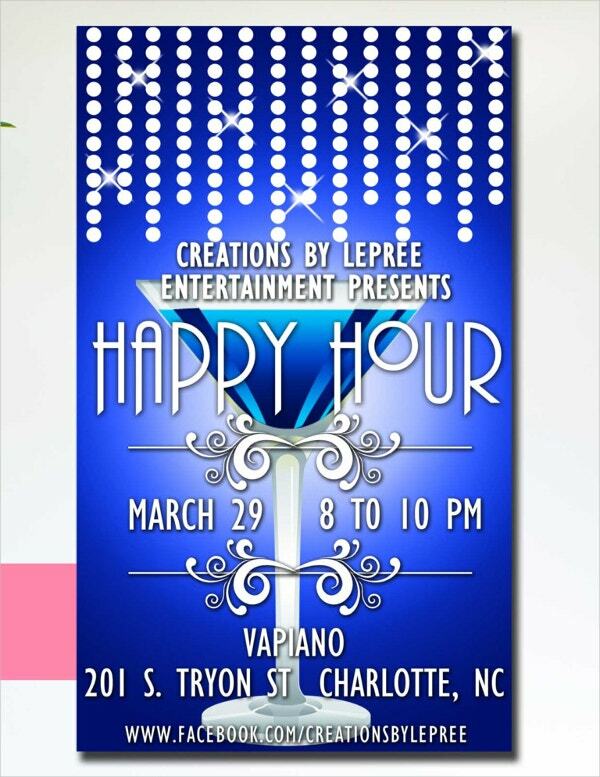 When such moments come up, you require the aid of Party Flyer Templates. 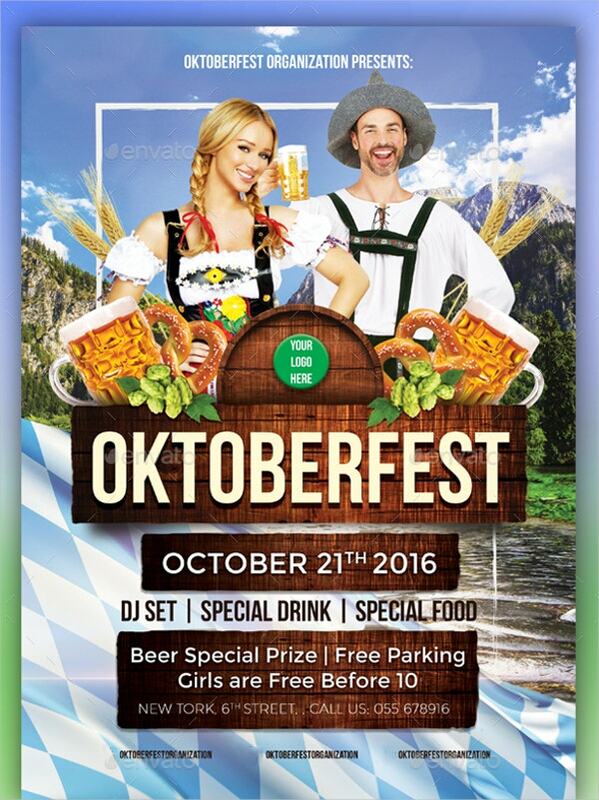 The Oktoberfest Event Flyer features high quality colors and nature & wood backgrounds. 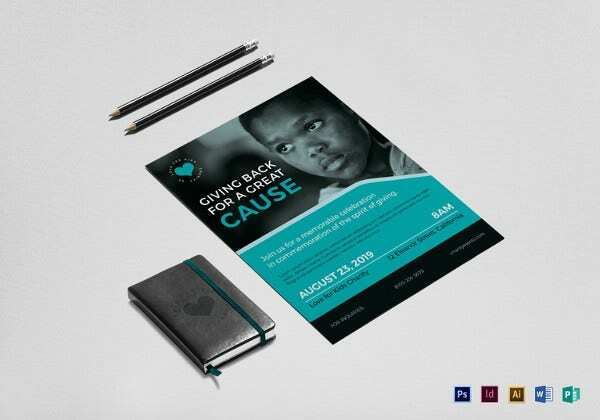 You are free to add your logo, content, texts and background models on this print-ready PSD file. 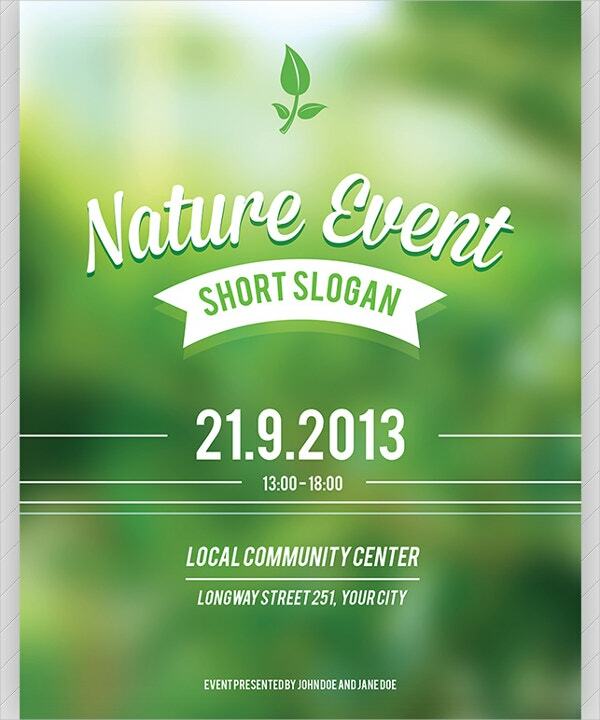 This fully editable nature event flyer has 0.25 bleeds in its print ready PSD format that is editable with Adobe CS1+. 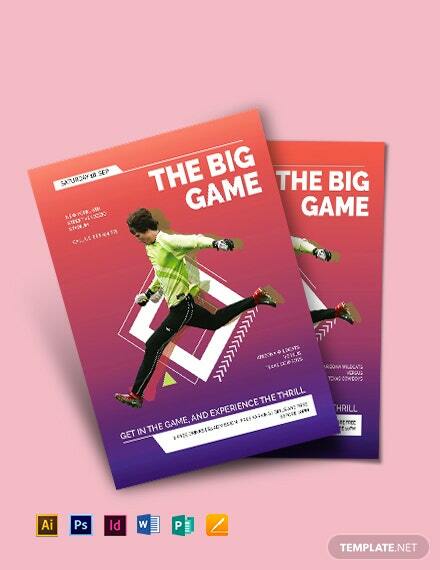 It comes with 300 dpi resolutions, CMYK color mode and layers. 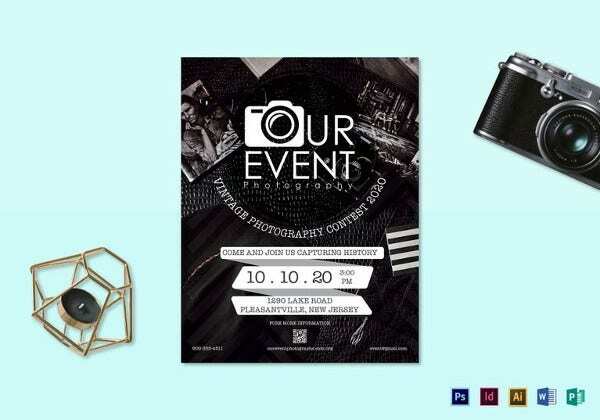 These Contest Flyers for girl’s night out events are perfect for invitation purposes. 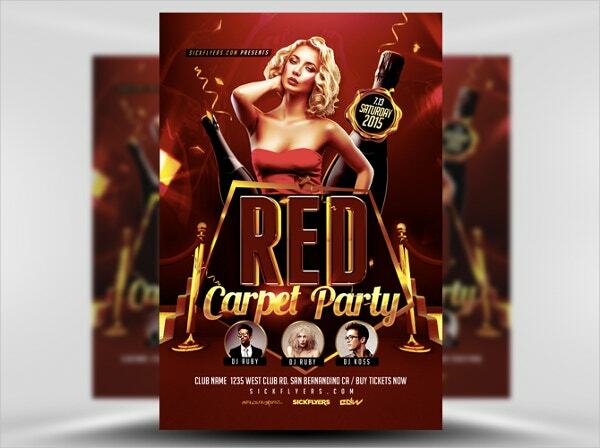 It comes in web and print versions that are both editable and customizable in high resolution. 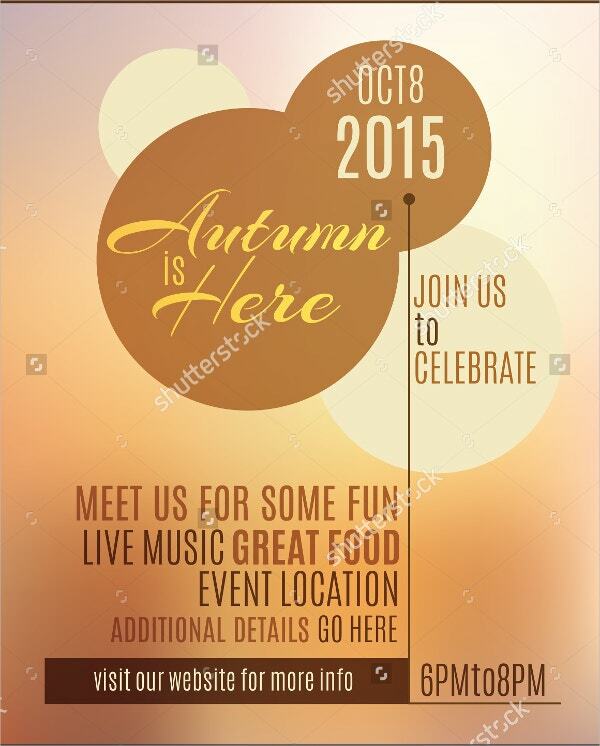 The autumn is here event flyer serves as Contest Flyers and invitation cards. 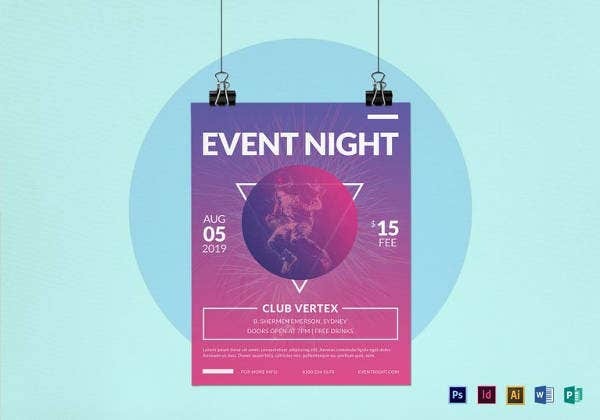 You can share and edit the vector file that comes in diverse sizes and very high resolution. 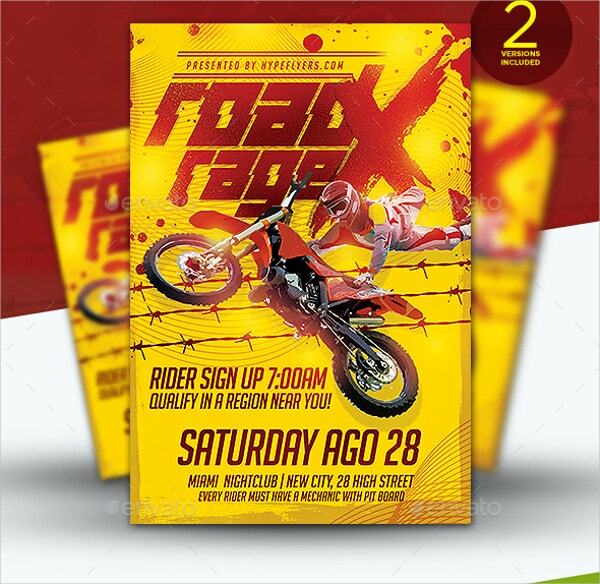 Motocross Event Flyer Template includes two, 4 by 6 inches document with .25 bleeds. 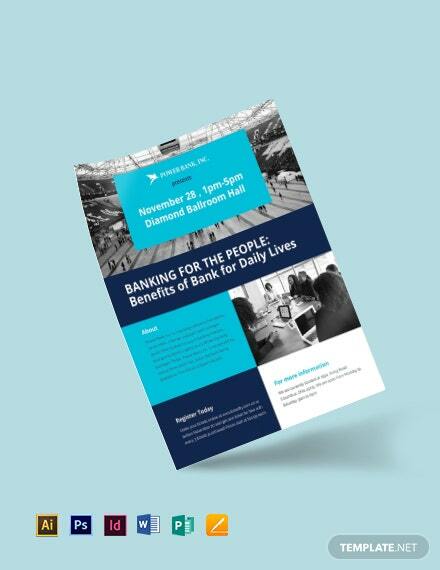 This fully layered PSD file with 300 dpi and CMYK color mode is print ready. 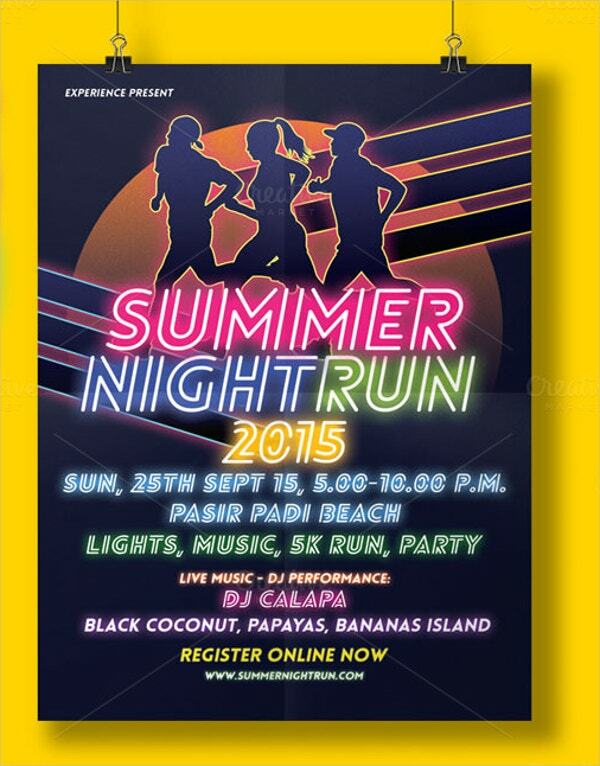 The 8 by 12 inches sized summer night run event flyer is among PSD Contest Flyers availed in standard and extended licenses. 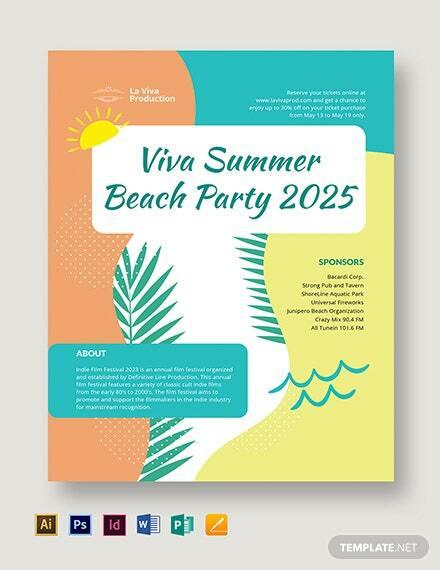 It features vector illustrations, layers and 300 dpi requiring Adobe CS3+. 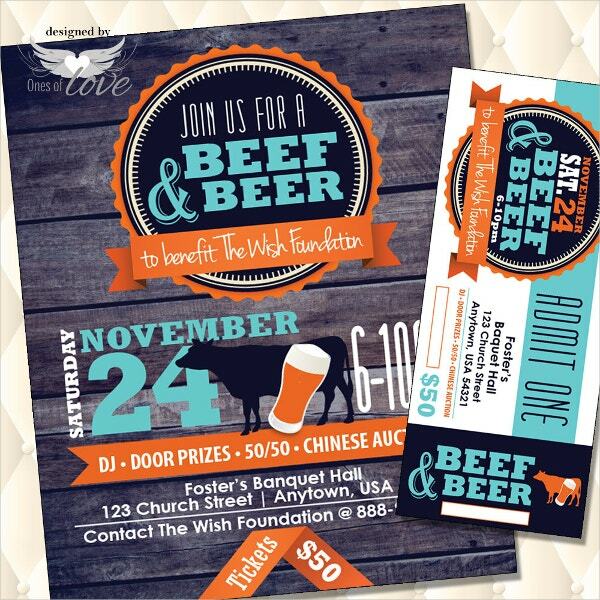 The fundraising event flyer template invites targeted guests to beef & beer fundraising occasion. 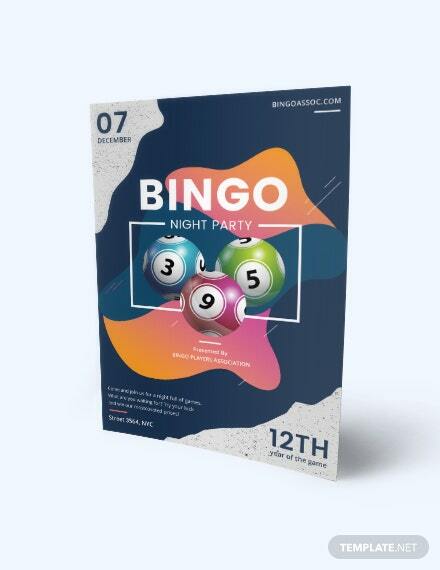 It is print ready on 8 by 11 inches paper with admissions tickets and can be availed in high & low resolutions. 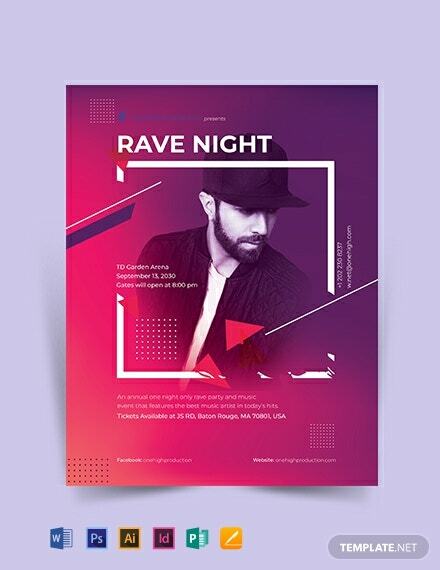 The Halloween night event flyer suits horror-themed festivities, club posters and music events. 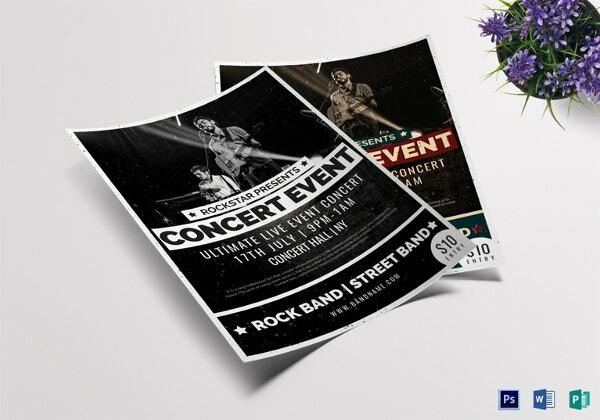 It comes in high resolution, different sizes and editable elements so it suits any project. 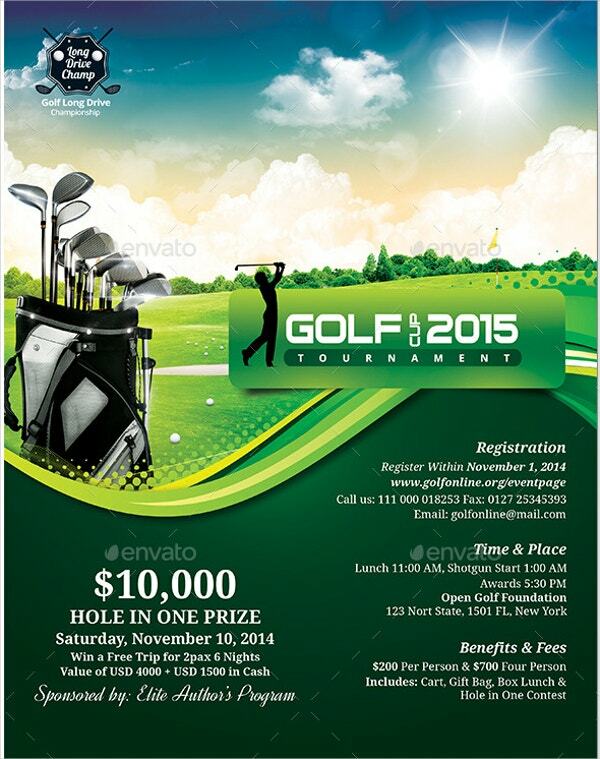 The classic golf event flyer template comes in 300 dpi resolutions, CMYK color-coded mode, 4 PSD files and 2 pages. 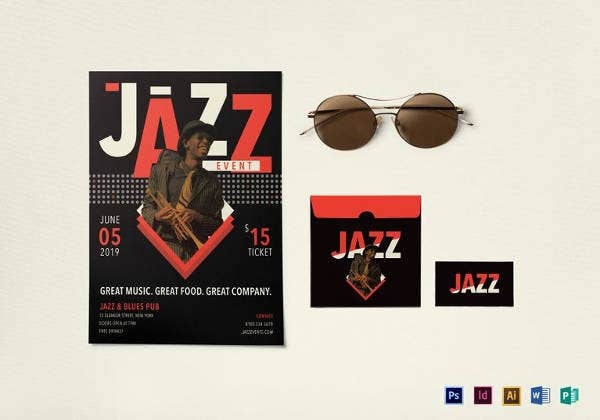 You can edit its free fonts, images and colors after download. 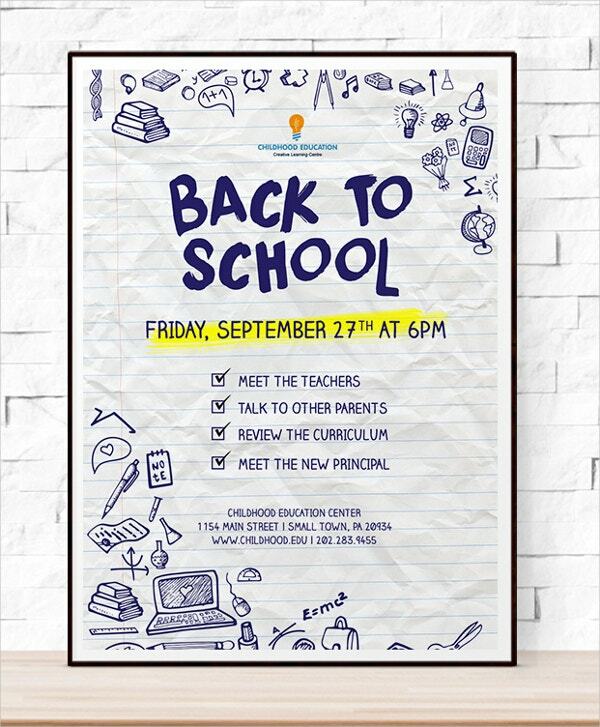 The back to school event flyer is fully editable in Photoshop and Adobe CS1+. 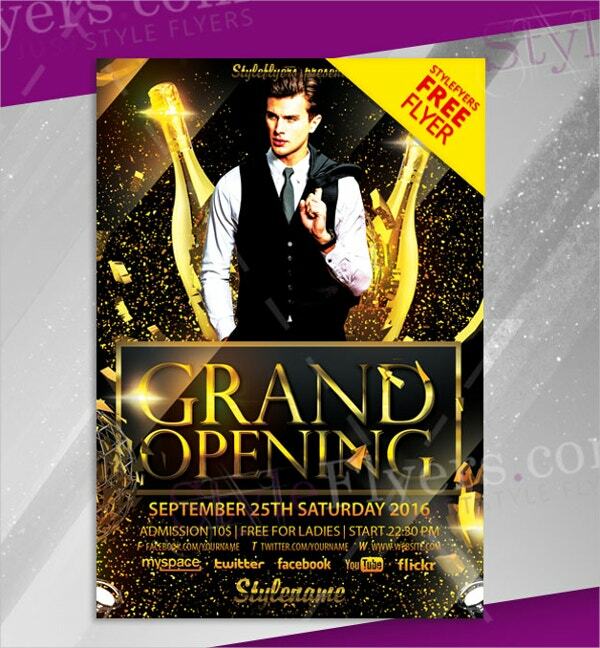 These layered Contest Flyers are availed in 11 by 17 inches PSD files that are print ready. 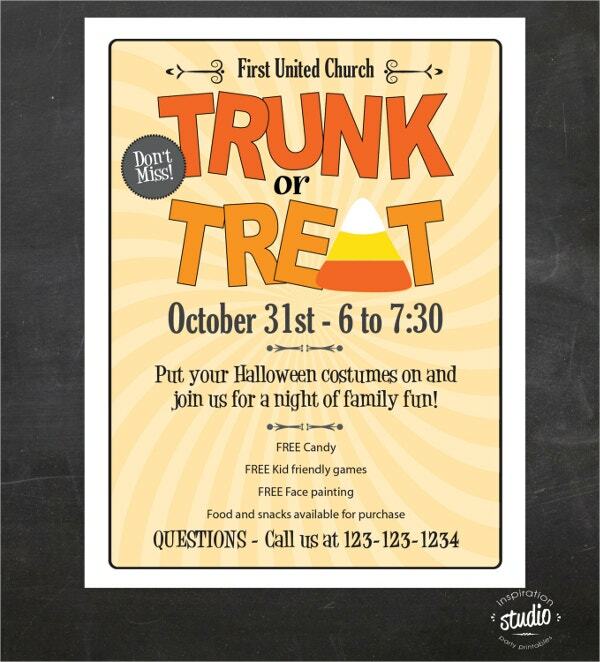 The church event flyer template is useful for any church contests and Halloween events. 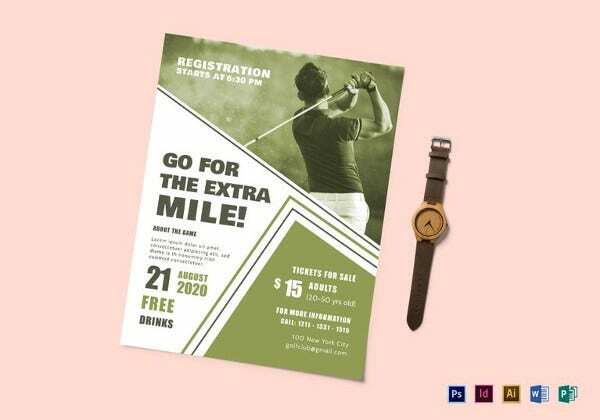 This PSD flyer comes with PDF file measuring 8.5 by 11 inches that is printable and customizable. 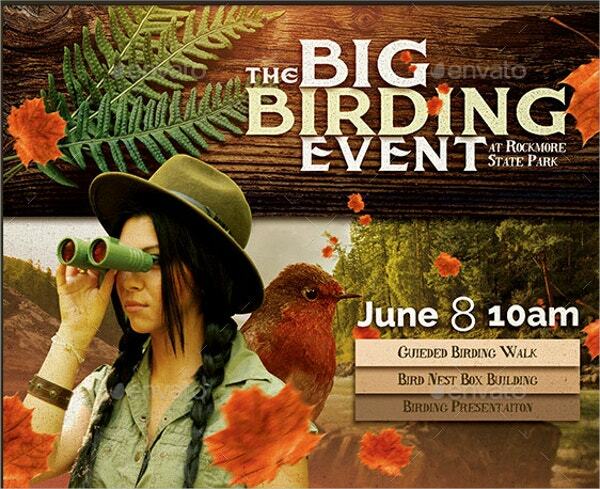 The birding event flyer template features earth tone coloring and nature theme making it suitable for diverse events. 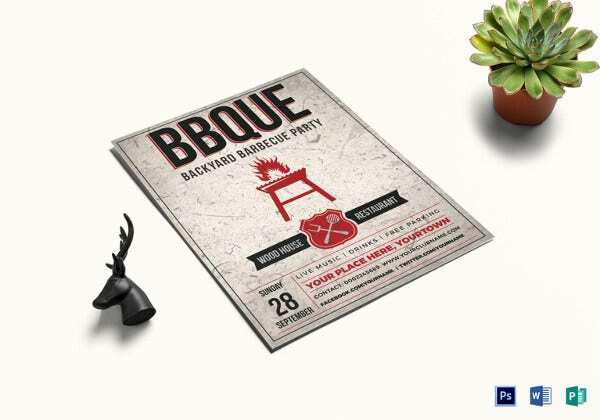 The PSD file for download contains tutorials, color options and editable layers. 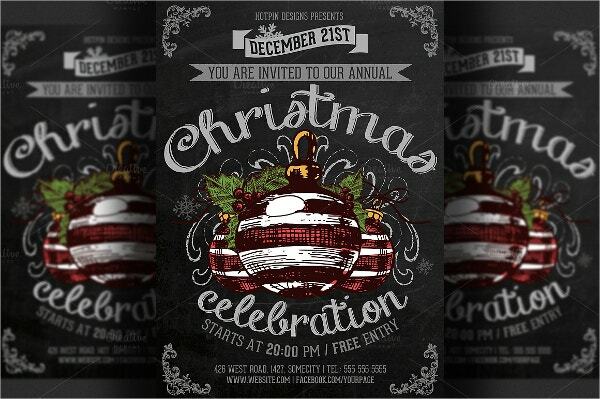 The Christmas celebration event flyer ranks among Contest Flyers for future events. 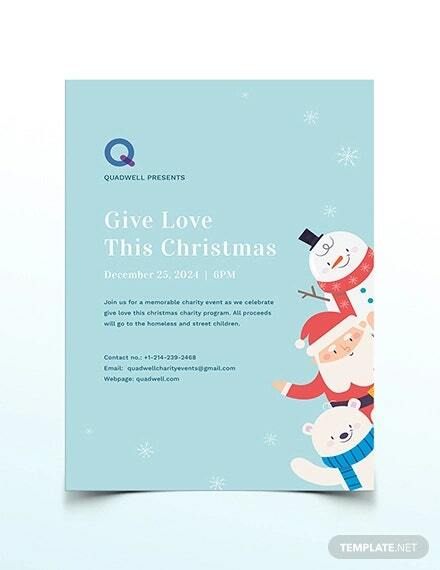 You can get it in PSD and All files, edit it on Adobe CS3+ and print it on 300 dpi resolutions. 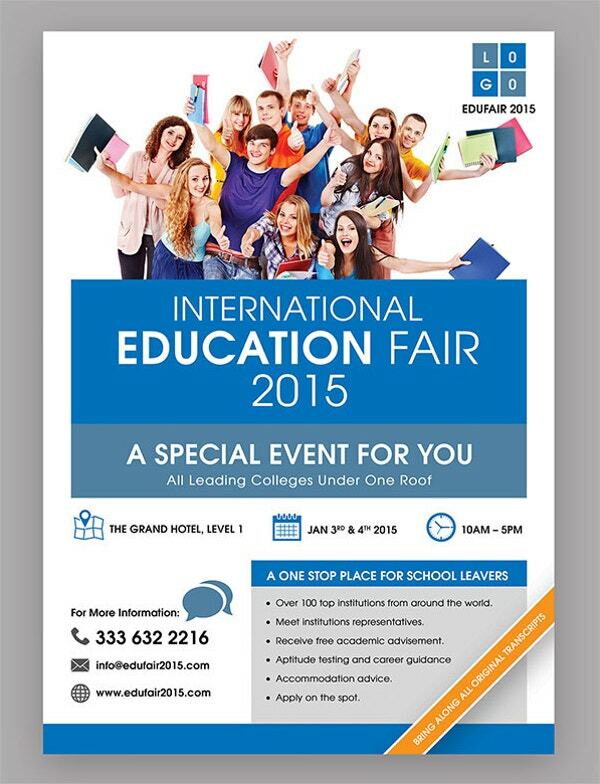 The education fair event flyer template for education expo is available for download in PSD format. 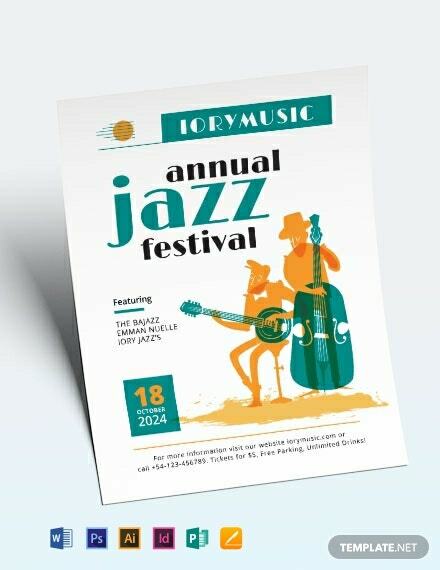 It serves as Contest Flyers. 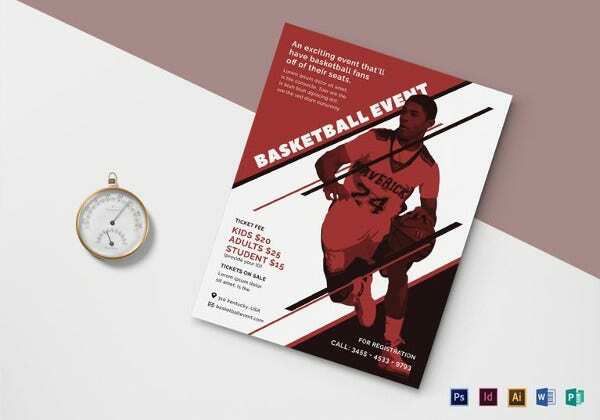 You can edit and customize this graphic, print and art designs template. 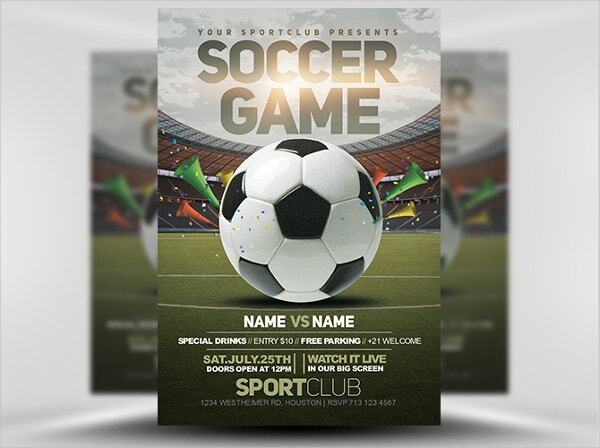 The soccer game event flyer template features noticeable 3-D football in a stadium background. 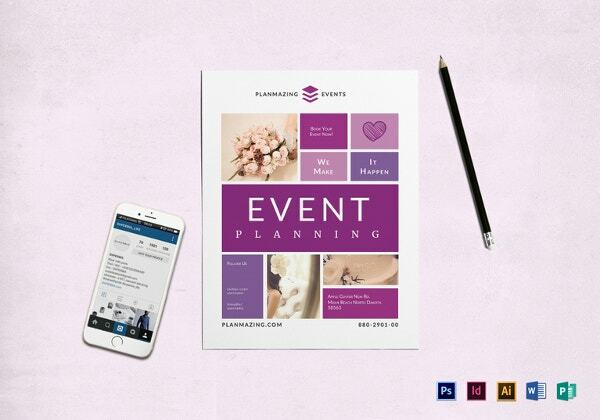 You can easily use and edit its title, content, images and fonts for use in seasonal, club and community events. 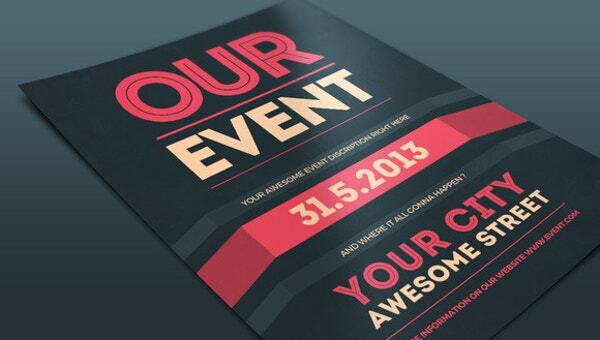 In conclusion, it is evident that there is no need to hustle when planning for any event. 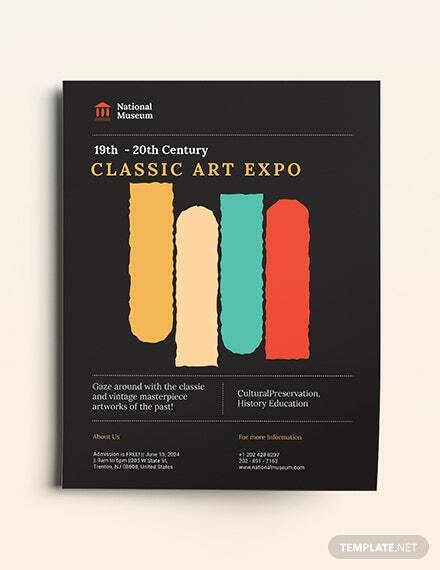 Event brochure templates are freely available for download. 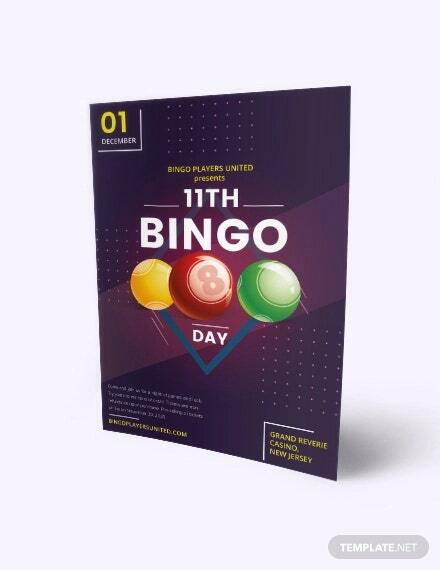 Yours is to identify one that suits your needs and edit it to perfection. 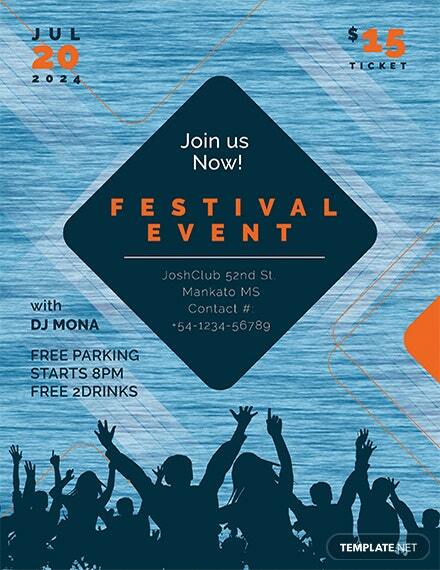 Their efficiency and affordability ensures the success of your events.